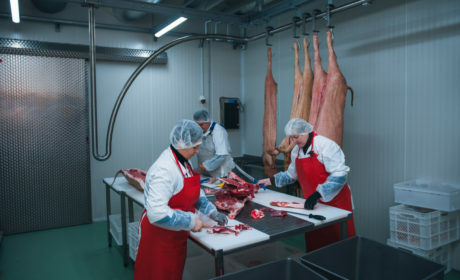 The history of the company begins with the idea of ​​constructing a modern, exemplary enterprise that meets European standards and at the same time preserves all the traditions of generations in the production of meat products. 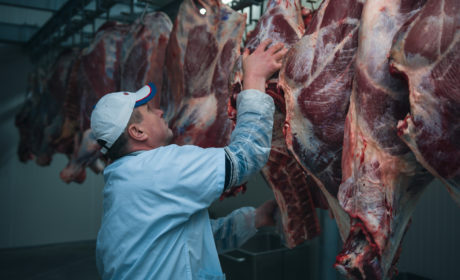 So, in 2017, the construction of a complex plant for the processing of organic meat of its own production, with a capacity of 3 tons per day “Organic meat product” was completed. The company is part of the vertically integrated company PE “Gallex-Agro”, which consists of four complementary enterprises that operate in the field of organic crop / livestock and carries out its activities within the food chain from growing fodder, keeping meat and dairy herds herds to the processing of raw materials and the production and promotion of high quality finished products in the market. 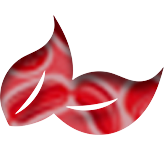 We are fully responsible for every stage of production. 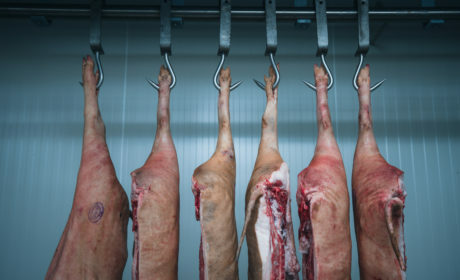 ORGANIC MEAT – is the production of organic certified products within the food chain from raw material production to market promotion (“from the lawn to the table”). 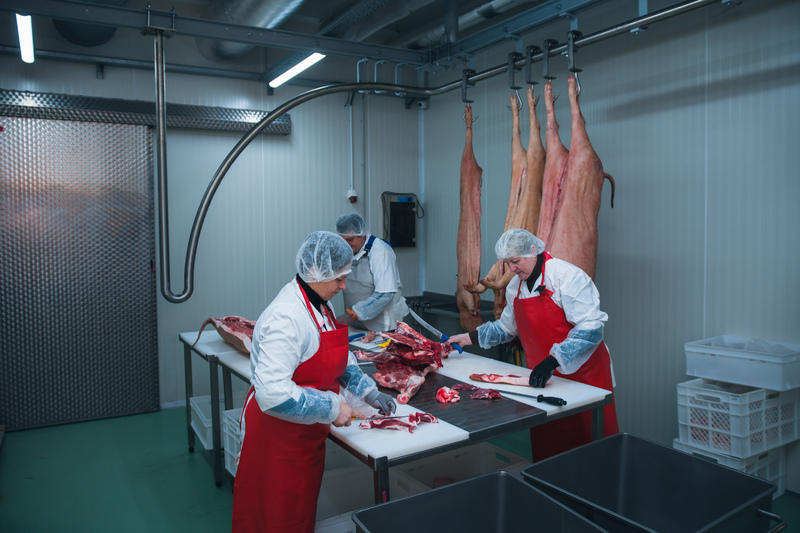 The organic meat product combines the traditions of generations in the field of production, cutting-edge technology and European experience. 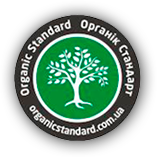 Organic products are certified by the international certification company “ORGANIC STANDARD” according to all relevant requirements. The main activity of the company is the production of organic certified meat products and the development of the organic market in Ukraine. 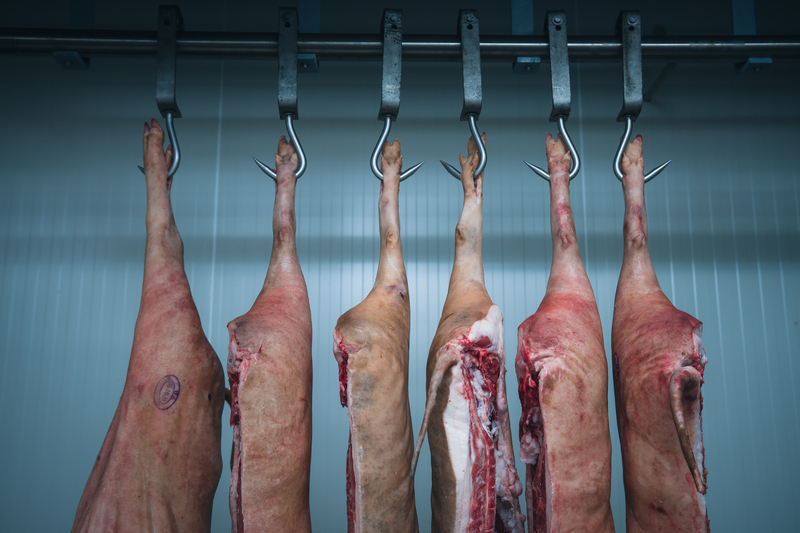 Organic meat product in the production of products uses only its own raw materials, so that the products have higher qualitative properties and are able to satisfy the taste requirements of each. The main principle of organic farming is to get better by nature. Therefore organic products are natural, environmentally friendly and useful. It is these products that should be in the diet of the whole family. After all, healthy eating is the basis of our health. 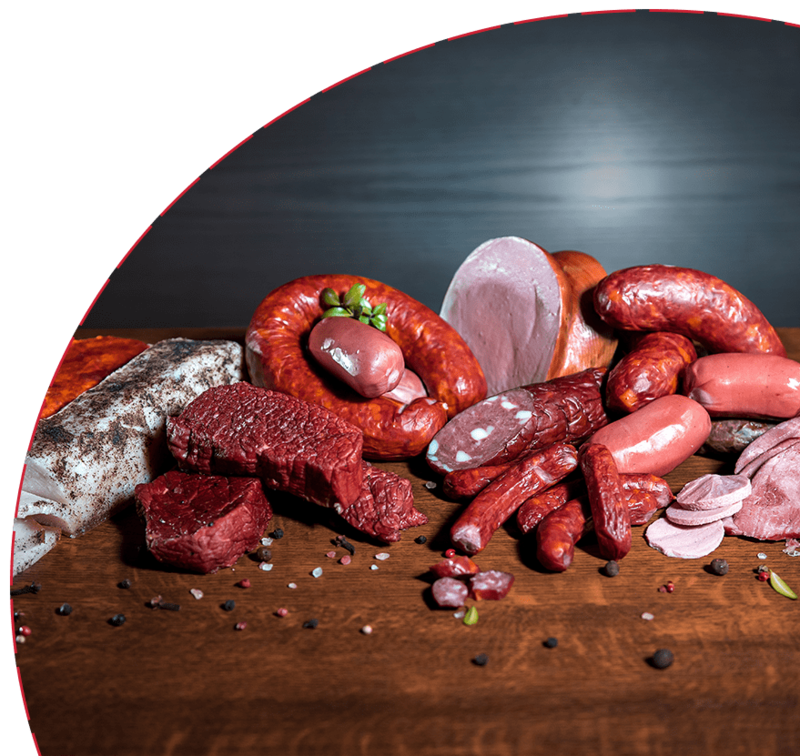 The assortment of products under the TM Organic Meat includes about 30 species. 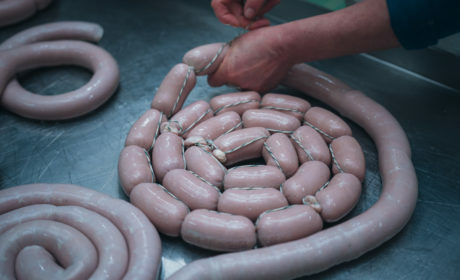 These are products of pork and beef, bacon, sausages: boiled, boiled-smoked, semi-smoked, hard-boiled, sausages, sausages, paste, meat pasties and others. 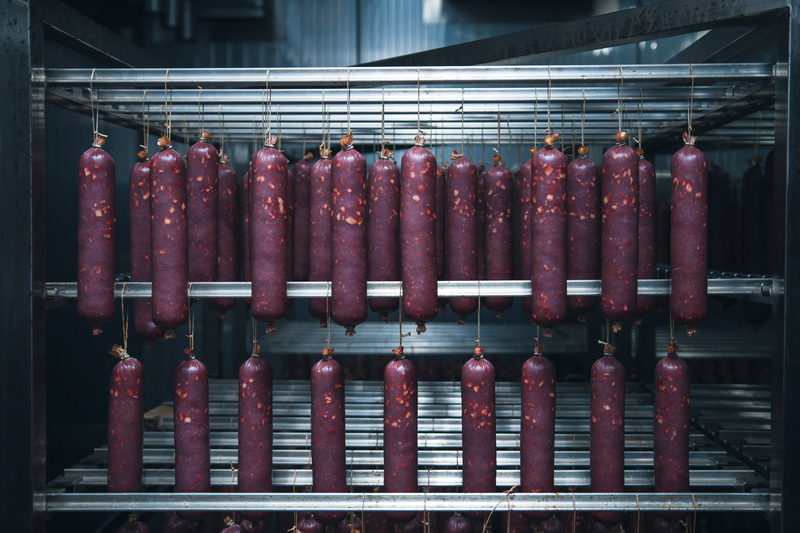 The mission is to help improve the quality of life of consumers through the production of healthy and safe organic meat products. 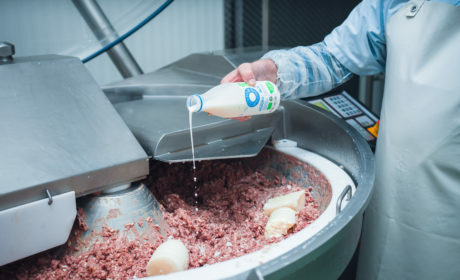 At this stage of development, the company has avant-garde positions in the formation and development of the civilized market of organic products, popularization of the culture of consumption of organic meat products. In the long run, the company sees its mission as creating an environmentally friendly living space for present and future generations. The basic philosophy of the company is the quality, safety and responsibility for the future. 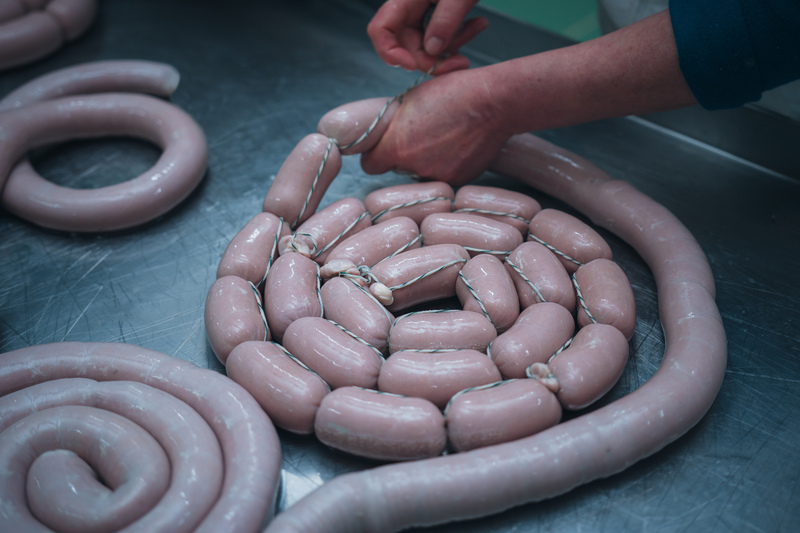 Our mission is to give Ukrainian consumers the opportunity to consume high-quality European-level products. Our idea is to introduce organic agriculture and animal husbandry in Ukraine to preserve the land for future generations. 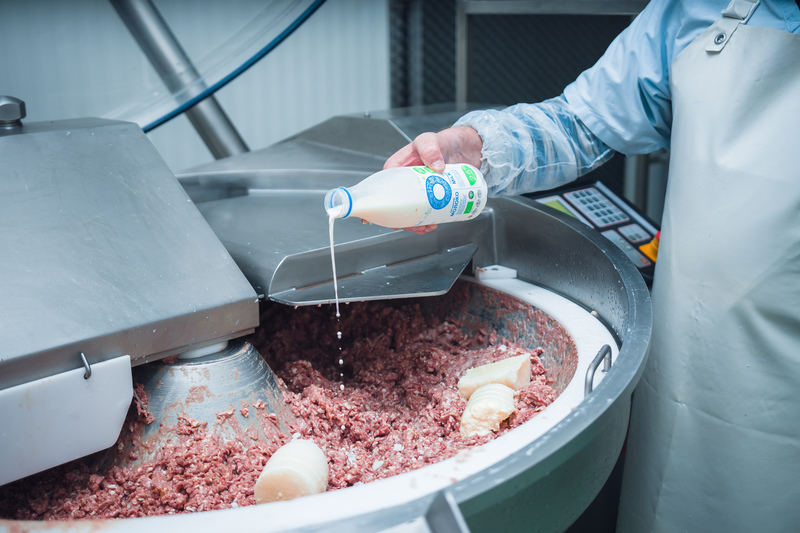 in livestock – the use of growth-promoting hormones, lactation, genetically modified feeds and synthetic additives. It is forbidden to keep animals in inhumane conditions. At least 4 months calves should drink mother’s milk, not CMR made from genetically modified soybean. 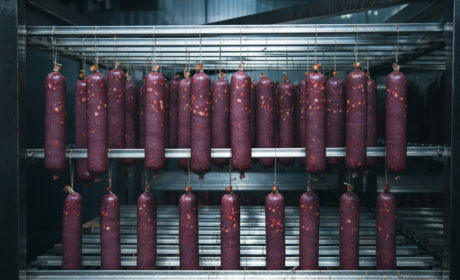 in processing – the use of synthetic additives: conserving agents, stabilizer, food colorings, taste modifiers.